Have an affinity for horses and swinging mallets? Don’t know what to do for your next upcoming event? Never fear, Poloworld is here to save the day. With a love for everything Polo, this amazing Vender can not only fit you out with the latest gear and clothing, but also teach you everything you need to rule at the ‘Sport of Kings’. They’re huge supporters of Polo Pony Welfare too, which means you can enjoy your end of match beverage without having to worry about whether the horses are being treated well (because they are). We talk to Managing Director, Liam Du Preez Paterson, about what brought Poloworld and Vend together. How did you get started and what brought you to Vend? In 2011, I had recently started playing Polo at Val de Vie Estate and was asked where I got my polo shirt from, and whether I had any for sale. In a very short space of time, I was supplying polo shirts to members of the polo community. As demand for the products increased, Poloworld started developing their own line of polo-inspired clothing, which is now reflected under the brand of ‘Poloworld’. 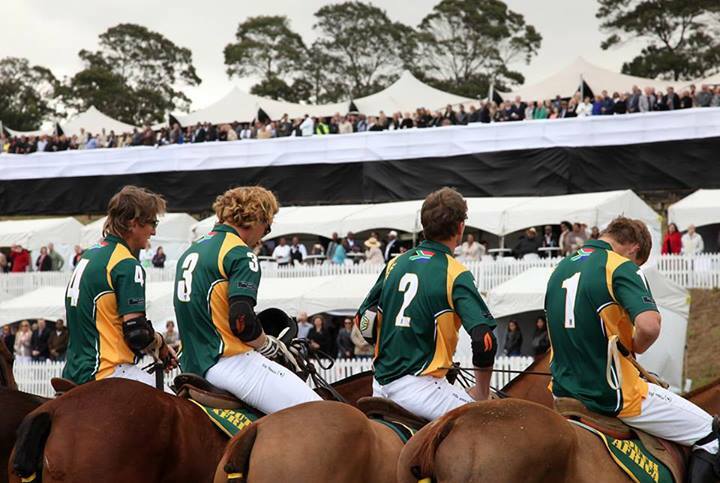 We recently launched the Val de Vie Polo Club collection in collaboration with the Estate. As the business grew we needed to find a solution to manage stock and inventory that was effective, cutting edge and above all worked – Vend was it. A seamless integration with the much needed support and back-up for a new enterprise. What would be your words of wisdom to a new retailer? 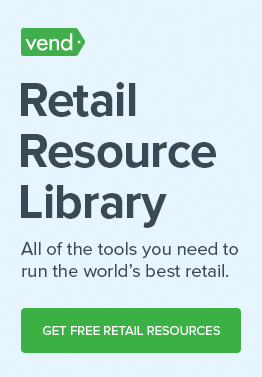 Do yourself a favour start your management control of stock right from the beginning with a reputable, well-established program like Vend! You’ll be saved from sleepless nights and Vend integrates with numerous other essential retail programmes. 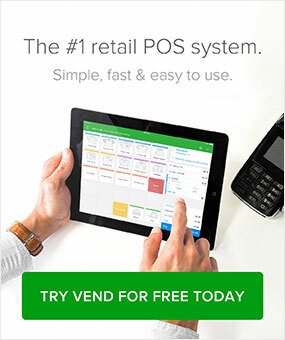 I spent hours of research on my own and am so grateful I came across Vend, I have numerous friends starting in retail and I say all the time: VEND, VEND, VEND! Do you have an awesome success story too? Share it with Grace and the 8,000-strong Vend community!